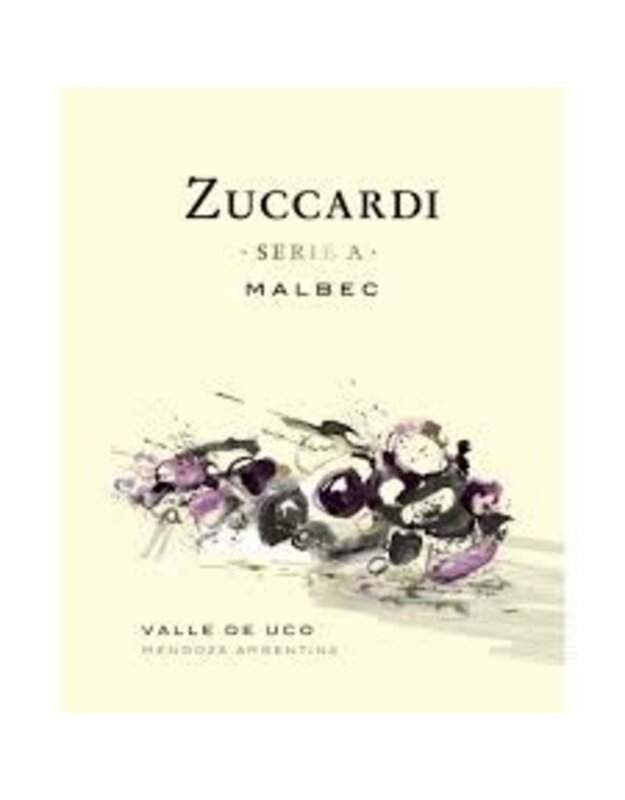 The Zuccardi Malbec Serie A is sourced from different vineyards across the Valle de Uco (Tupungato, El Peral, Gualtallary, Vista Flore and La Consulta). The nose is extremely aromatic, all flowers and plants: it smells like the countryside. The most common plant in Mendoza and particularly in the Valle de Uco between the vineyards and the mountains is rockrose, and the wine really smells of rockrose and its sticky resinous leaves. This is basically unoaked, raw and a bit wild, making it really showy and captivating. The palate has the telltale tannins of the grape that are soft and round with a very welcomed, dry finish. 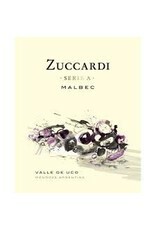 Wild Malbec to buy by the case and have with the barbecue. Bravo!